KCAG will release hidden sonic capabilities of most systems. Expansive depth and resolution of the most minute details appear from an absolute silent background. Instruments and voices remain tightly focused within a soundscape that defines the boundaries of the original stage itself. 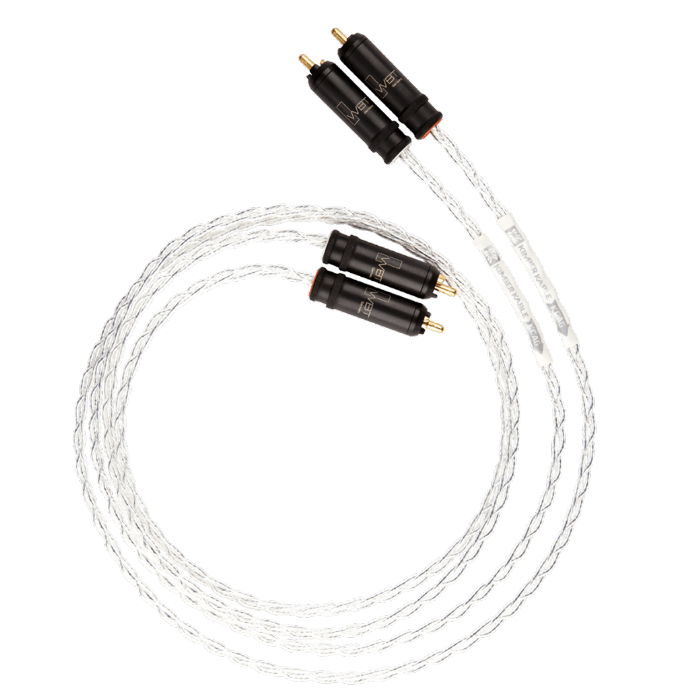 KCAG is the ideal interconnect for all upscale music reproduction systems. KCAG single-ended features precision machined WBT™ RCA type connectors. 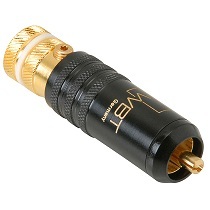 KCAG Balanced features "studio grade" XLR type connectors with silver plated contacts. DUT: KCAG 1m terminated with WBT-0147 RCA type connectors. DUT: KCAG 1m terminated with XLR type connectors.